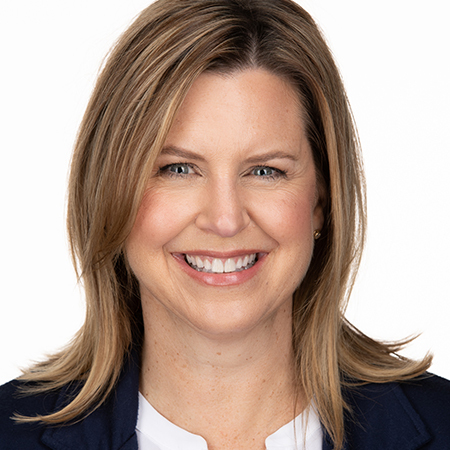 Family Physician for Large Practice with a Big Family Feel! 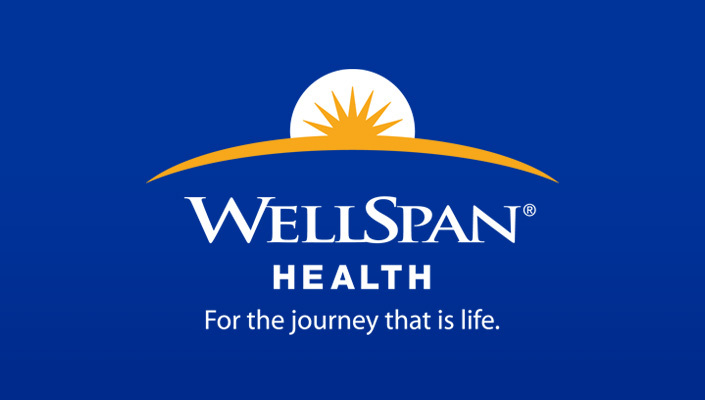 WellSpan Health, a not for profit, integrated health system in south central Pennsylvania is seeking a full-time BC/BE Family Practitioner to join our established practice. 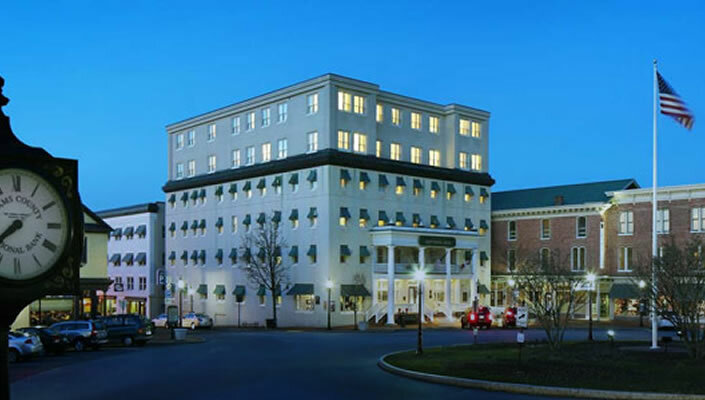 Located 90 minutes from Baltimore Washington International Airport and 45 minutes Harrisburg International Airport. East Berlin was named one of the safest and most peaceful places to live in PA! Abundant outdoor activities include horseback riding, fishing and hiking the nearby Appalachian Trail, the most popular hiking trail in America!